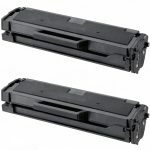 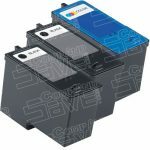 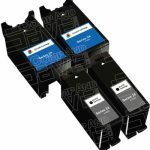 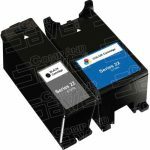 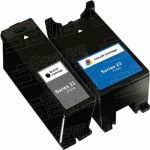 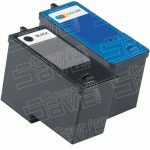 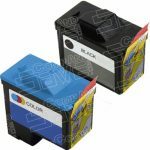 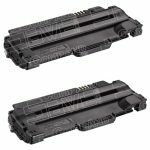 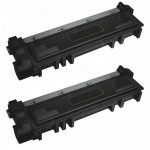 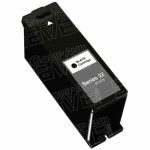 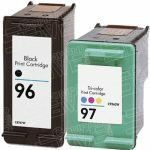 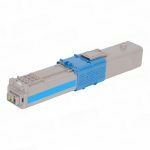 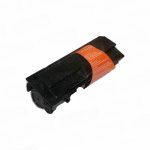 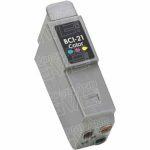 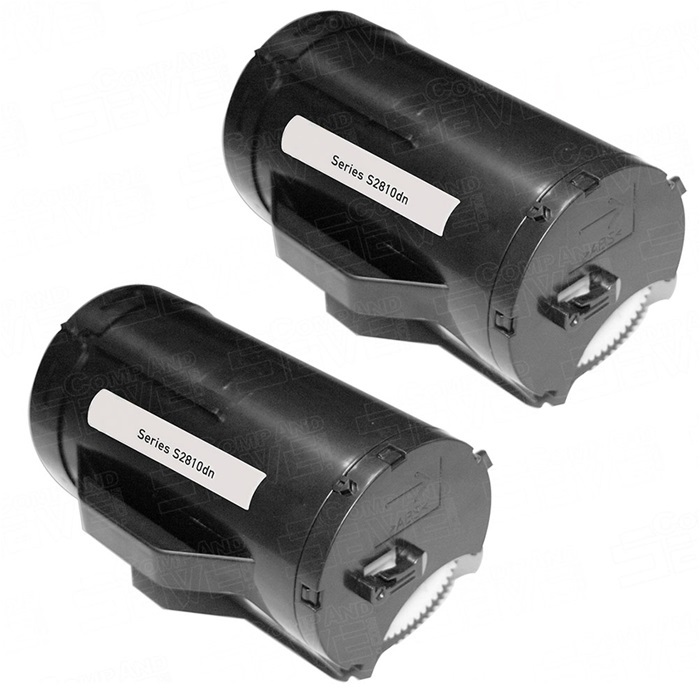 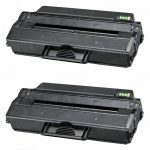 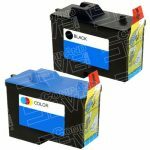 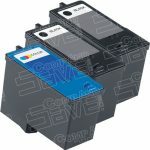 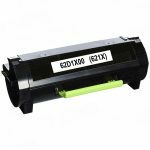 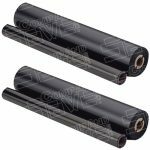 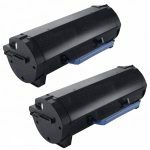 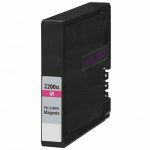 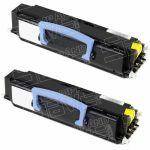 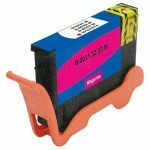 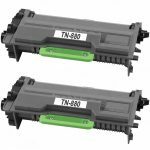 Replacement for Dell Black X0502 / 7Y743 (Series 2) & Dell Color X0504 / 7Y745 (Series 2) Combo-Pack of 2 Inkjet Cartridge for Dell A940 A960 Printer. 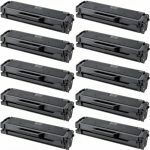 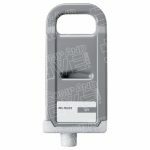 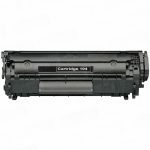 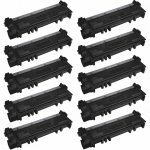 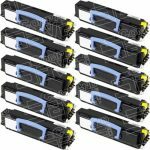 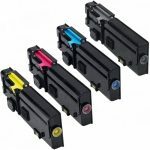 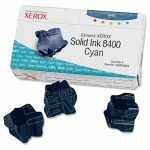 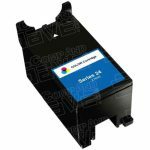 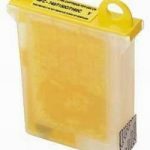 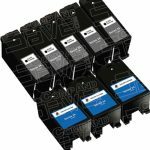 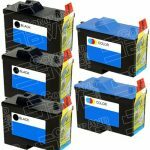 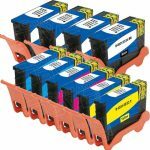 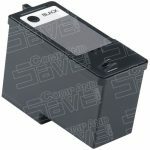 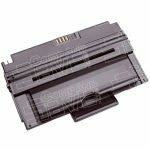 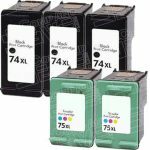 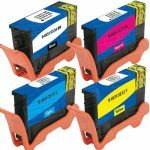 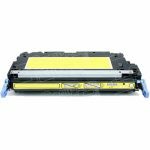 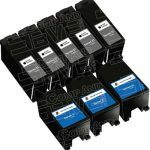 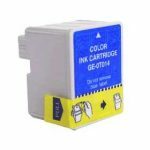 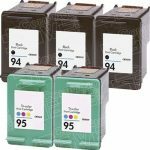 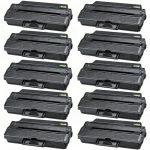 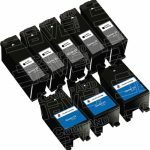 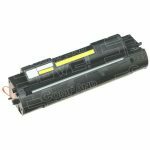 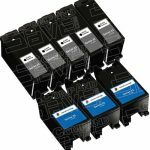 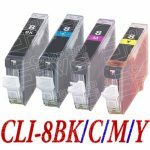 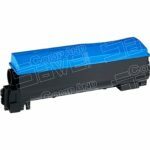 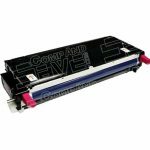 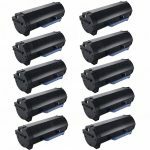 Replacement for Dell Black X0502 / 7Y743 (Series 2) & Dell Color X0504 / 7Y745 (Series 2) Combo-Pack of 5 Inkjet Cartridge for Dell A940 A960 Printer. 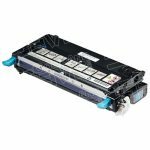 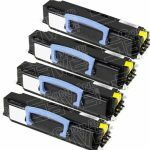 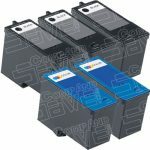 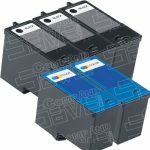 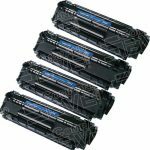 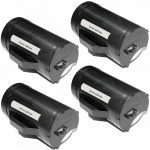 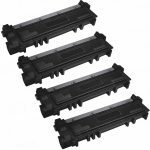 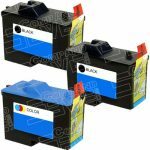 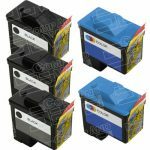 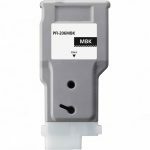 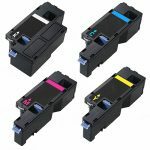 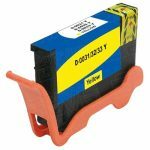 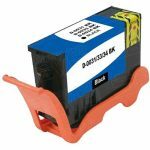 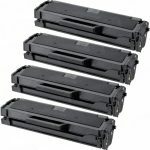 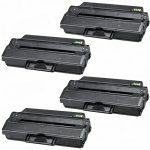 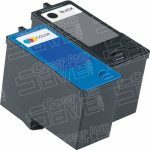 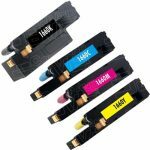 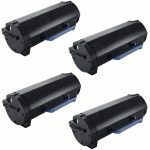 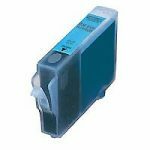 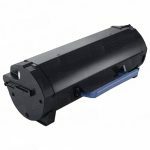 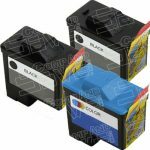 Replacement for Dell Black X0502 / 7Y743 (Series 2) & Dell Color X0504 / 7Y745 (Series 2) Combo-Pack of 3 Inkjet Cartridge for Dell A940 A960 Printer.